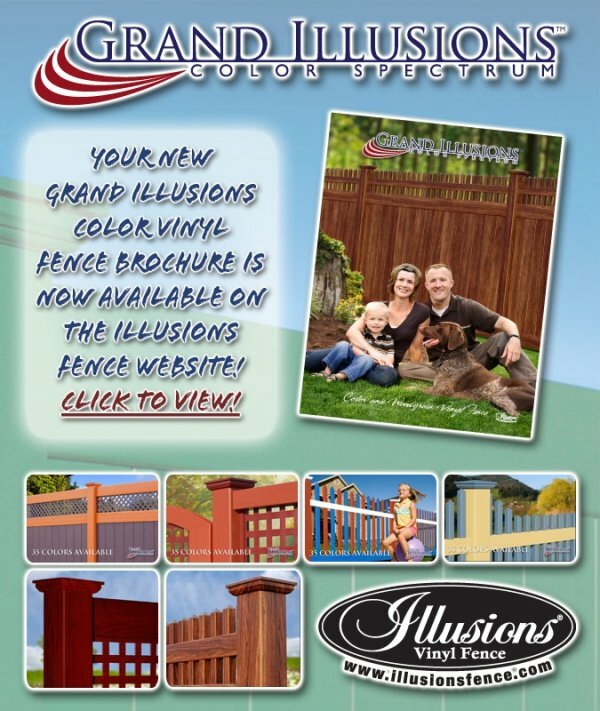 Your New Grand Illusions® Fence Brochures are available for download. 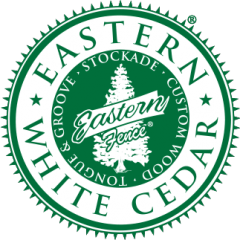 Featuring 35 striking vinyl fence colors and 5 life-like vinyl fence woodgrains, the fence industry will never be the same again. This revolutionary new Grand Illusions Color and Wood Grain Vinyl Fence product line is sure to revolutionize the American landscape. Simple to use color chips will show you the multitude of color and woodgrain choices available. With The Landscape Series Color Vinyl Fence, Estate Series Color Vinyl Fence, Designer Series Custom Match Color Vinyl Fence, and Vinyl WoodBond Series Woodgrain Vinyl Fence, there will be no application you can’t handle!